He frowned. Did she even understand what he had just said , he wondered. 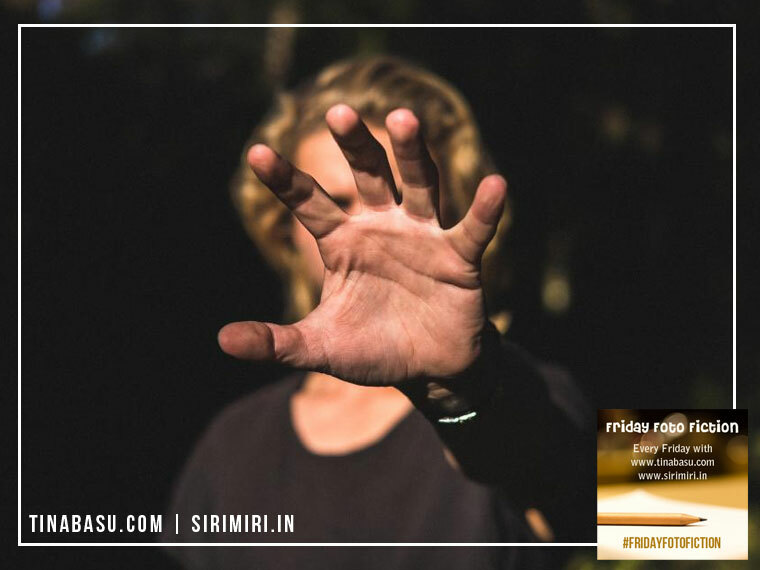 “You can not stop me from loving you ,rest I will promise to follow. But am telling you, this is not the last time you will hear from me”and then she logged out from that id forever. She knew he would delete his account immediately. Years later she published a book and her interviews filled the papers. He smiled looking at her photograph. He would have to read the book; she was bound to write about him, to him. 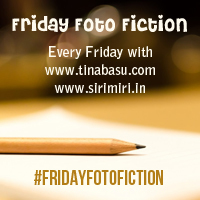 Check other #fridayfotofiction linked to Tina’s posts here.